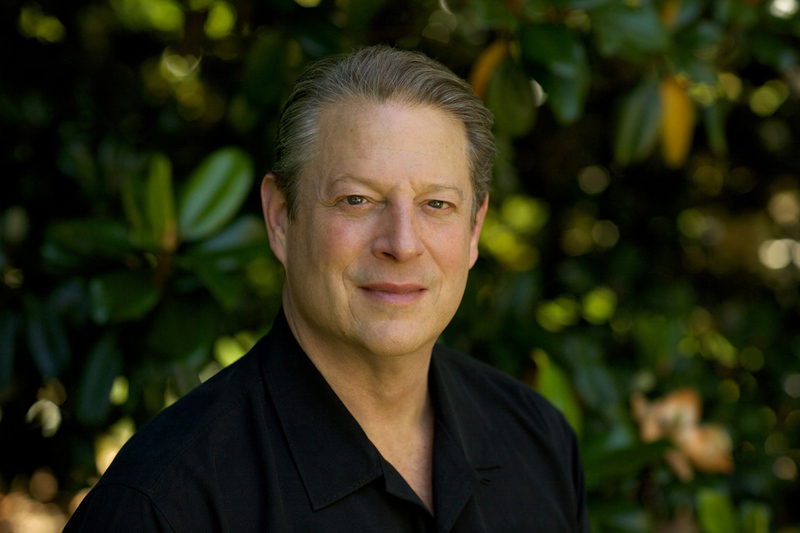 Nobel Laureate and outspoken environmental activist, Al Gore, is in Edinburgh this week to attend the Scottish low carbon investment conference. The conference is a part of a government-backed initiative to address the challenges facing offshore advancements and infrastructure projects, as well as showcasing possible solutions to these challenges. First Minister Alex Salmond, who will open the event, said, “Scotland is uniquely positioned to exploit the opportunity presented by the global commitment to renewable energy and low carbon technology.” Sustainable economic growth has been amongst the Scottish government’s central concerns since the SNP came to power in 2007. The SNP has set, what critics refer to as, “overambitious” targets to produce the equivalent of 100% of electricity from renewable sources by 2020. Although, the labour party declared in the Scottish labour manifesto that, “nuclear capacity [should] be considered on its merits”, both parties agree on pushing Scotland forward as the world leader in low-carbon emissions. Minimise waste by reduction, reuse, repair and recycling methods. Purchase products and services with regard to their environmental impact. Use energy efficiently in order to minimise greenhouse gas emissions. Increase the use of sustainable travel, both in commuting and business; and Reduce the need for travel. Protect and enhance biodiversity on the government estate. Require staff and contractors to comply with all relevant environmental legislative and other requirements. Scotland is well on its way to surpassing its 2007 renewable energy goal to procure 31% of power generation from renewable sources by the end this year and meeting the eventual 2020 target of 100% (equivalent) power being generated from renewables. With fears regarding the over consumption of oil and the intensifying global warming debates, the subject has been propelled higher on the global political agenda, encouraging the use of biofuels. Despite growing support from both the private and the public sectors, concerns about the effect of renewable energy technologies on the natural environment have been expressed. In addition, there has been a maturing political debate about the relationship between location and ownership of the extensively distributed technologies.